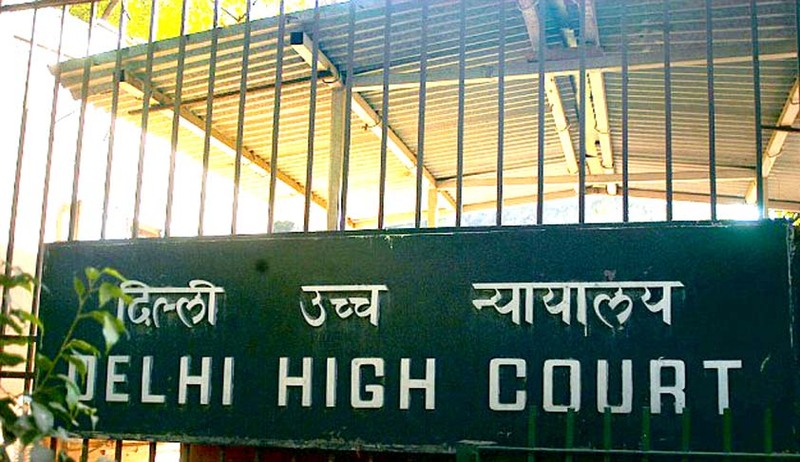 The Delhi High Court on Monday refused to grant interim maintenance to a wife who is Chartered Accountant by profession. The court ruled that the wife, who is well qualified with sufficient experience in profession, is expected to be able to sustain herself and need not be granted interim maintenance under Section 24 of the Hindu Marriage Act. The wife had petitioned against the Family Court’s verdict denying interim maintenance to her considering her qualifications and supposed financial independence, given her 13 years of experience as a Chartered Accountant. An amount of ₹22,900 per month towards the maintenance to her two children was, however, awarded by the court. The couple got married on July 16, 2005, in Delhi, had two children and lived together till 2013. The woman is a CA while her husband is an Electrical Engineer but runs his own business. After the filing of divorce petition by the husband, the wife filed an application seeking interim maintenance for a sum of ₹3 lakh per month for herself and the two children, and ₹1.1 lakh towards litigation expenses. The court had struck down the demand and also observed that the parties were indulging in jugglery of accounts to present a misleading picture of their financial status. The petitioner’s claim that she was earning only ₹7000 per month was put down by the court on the basis of illogicality of the claim. The bench comprising of Justice Pradeep Nandrajog and Justice Pratibha Rani observed that ‘Section 24 of the Hindu Marriage Act makes a provision for award of interim maintenance to a spouse who has no independent income sufficient to support herself and fight the legal battle. In the judgment in Manokaran @ Ramamoorthy Vs. M. Devaki, the High Court of Madras while construing the provision of Section 24 of the Hindu Marriage Act and relying on its earlier decision reported as Kumaresan Vs.Aswathi held that for grant of maintenance, the party should not have sufficient independent income for her/his support’. The court also referred to the observations made under Mamta Jaiswal Vs. Rajesh Jaiswal with respect to award of interim maintenance under Section 24 of the Hindu Marriage Act to a well qualified spouse having the earning capacity but desirous of remaining idle. Such a spouse, according to the judgment, is unworthy of any financial entitlement from the separated partner. The court held that the decision taken by the Family Court was a balanced one and did not call for any interference. The impugned judgment was thus upheld.